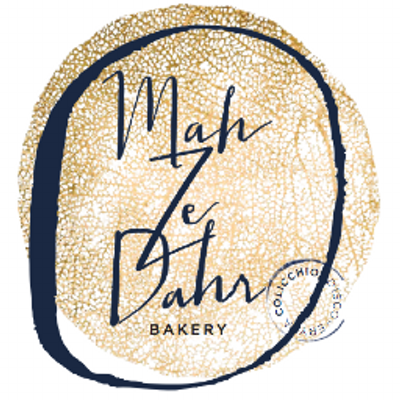 Conceived, built and run by lovers and purveyors of food, Mah-Ze-Dahr Bakery transports the curious on a delectable journey of mystery and desire that will elevate the baked good to a piece of comforting decadence that can be experienced every day. In Urdu, the word mazedar describes the taste essence of food, its flavor and magic that make it delicious. This one word captures the life of a taste experience, unique to each person but cohesive in its stories. It represents something that one cannot describe but wants to experience over and over again. Like the meaning of Mah-Ze-Dahr, the bakery is a culmination of years of traveling the world and experiencing people through their food, decades of culinary and restaurant experience, and the staunch belief that what you eat changes who you are.